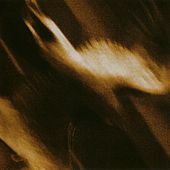 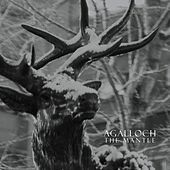 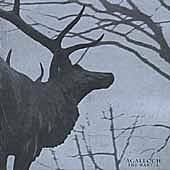 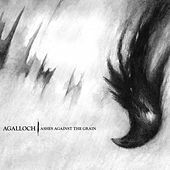 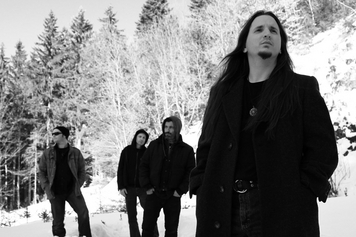 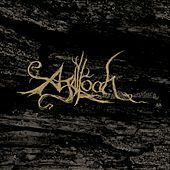 While Agalloch's gothic, melancholy moods take hold from the first instant, their subtly crafted melodies take a little longer to seep in. 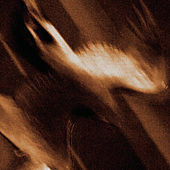 That's okay, as the songs stretch into the eight or ten minute range, the understated, clean-toned guitar figures have time to leave their mark. 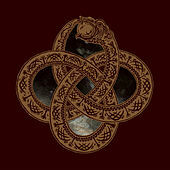 Spacious production and evil vocal whispers enhance the feeling of sorrowful majesty.